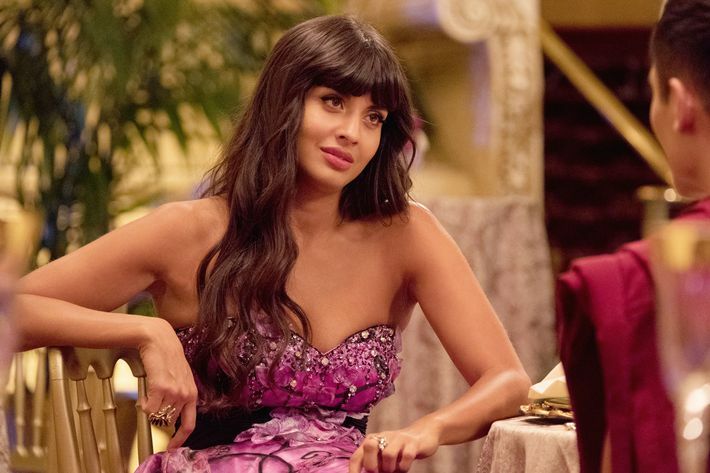 You don’t have to watch The Good Place for long to realize that Tahani Al-Jamil is more than, as Eleanor Shellstrop says, “a hot, rich fraud with legs for days.” She’s also a relentless name-dropper. But when Princess Diana is your godmother and Beyoncé if your best friend, can you really blame a girl for bragging? Tahani outdid herself in last week’s mid-season premiere, “Leap to Faith,” dropping an unprecedented four bold-faced names: Ben Affleck, Kyra Sedgwick, Russell Crowe, and Pippa Middleton. The NBC sitcom will surely bring us even more, but for now, here’s a list of every time that Tahani has name-dropped her famous buddies. In The Midst Of Celebrity Wishes For Virushka, Amul’s Comic Ad Manages To Take The Cake. Again!